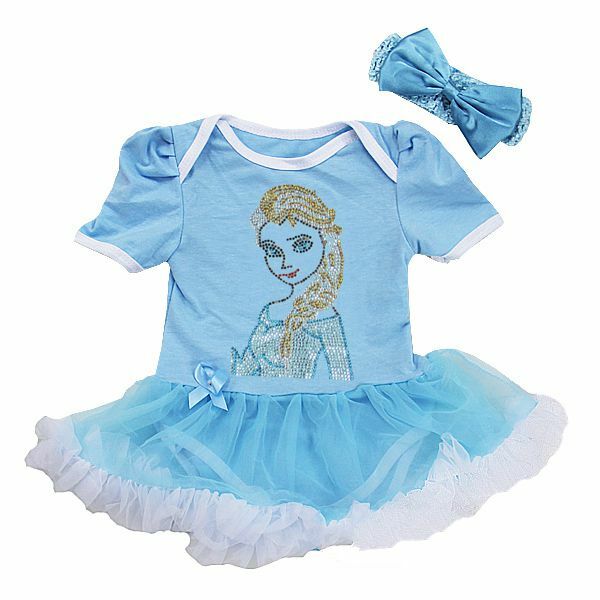 Check our our newest and popular pettiskirt onesie outfits. 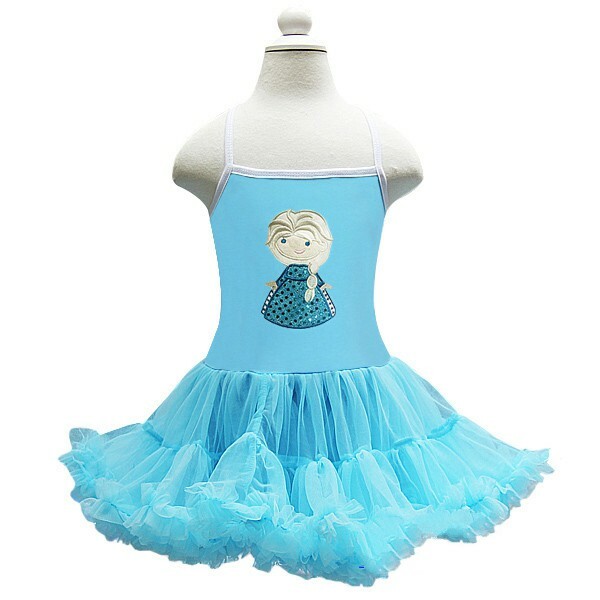 Designed with an a fluffy tutu skirt that is attached to a baby onesie and comes with a matching headband. This outfit makes the perfect baby shower gift, coming home outfit, birthday outfit or an everyday wear so your baby girl can look absolutely fashionable wherever she goes! This item is custom made to order. Please allow 2.5 weeks for your order to be created, plus shipping time.